Cosentino has the largest natural stone network in North America, and products include Silestone, Scalea Marble, Marlique and SenSa Granite. Our network of more than 150 certified fabricators and in excess of 5000 certified installers are responsible for more than 1000 installations per day in the United States, Canada, Mexico and the Virgin Islands. Our logistics and distribution division has imported an average of 11.9 million Sq. Ft of stone material per year into the US and we currently have an excess of 5.4 million Sq Ft in regional warehouse across the nation, ready to meet the needs of any size project. SenSa by Cosentino a natural stone line offering innovative sophistication to kitchen countertops, backsplashes and sinks. Take home nature's beauty and compliment your style. 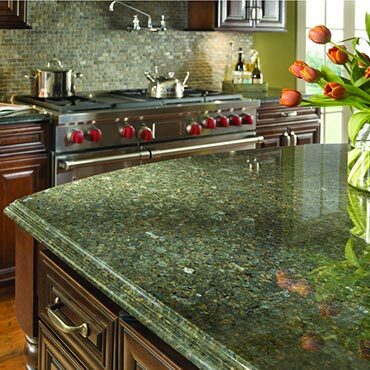 Silestone is an engineered quartz surface that looks, feels and weighs like natural granite and marble. 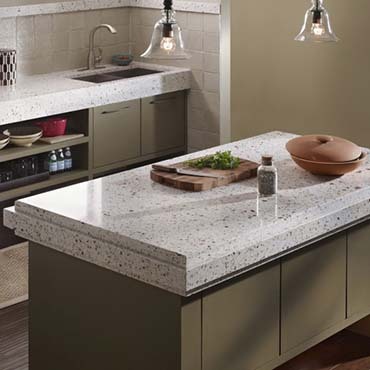 Multi-dimensional functionality makes Silestone Natural Quartz a better option for your home. Silestone offers cutting-edge style and performance by staying at the front of innovation and design, offering you over sixty-five stunning colors and two exceptional textures. It is a non-porous surface that is scratch, stain and scorch resistant, backed by a 15-year limited manufacturer's warranty. Silestone offers the unique combination of built-in antimicrobial product protection, NSF and Greenguard certifications. The result is a surface that is safe to be used in food preparation areas, and is easier to clean while protecting the quality of your indoor environment. Silestone Natural Quartz delivers it all: beauty, design, performance, reliability and durability. This unique combination of features makes it the perfect surface for countertops, flooring, walls, backsplashes, shower enclosures, vanity tops, tub decks and more.